Count your blessings my dear readers and take heart in that inventory. So as we draw to a close this elder year 2015 AD, I take but a moments pause to wish my friends and good readers well and much happiness and wishes for a healthy and prosperous New Year. 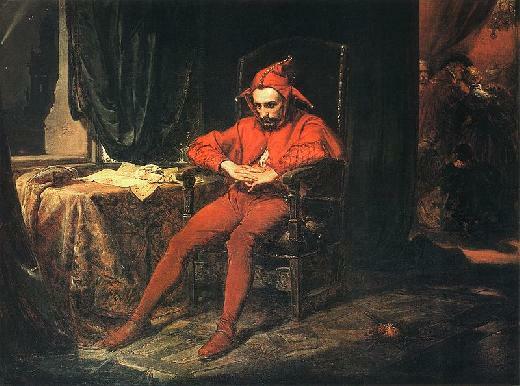 Verily, this jester says, “All Is Well, That Ends Well“. And 2015 has indeed ended well. The wealth of family/friends who have been such a vital and loving pressence in our lives. Truly our love has been returned and it goes back to the senders too. In her bright radiance and collateral light. My bright star is my much beloved wife, Teréza ! I love her so and our growing family and our friends too. Those who love her cannot be faulted for she is such a force of a nature and a wonder to behold. And those who fault her, do not know love. Theirs is a terrible loss indeed. Pity those fools for their jealousy and praise this jester for his steadfastness in the face of such folly. Bless my wife for her devotion made stronger and more holy for her mettle that was tempered by the trifles of miscreants. I would like to thank my readers for another fine year. Reads of the blog were phenomenal; The reads could not have and would not have been so, without you. You, my good readers, are a part of that inventory of blessings that I have counted. Interact with me on Facebook, Twitter (@Stanczyk_), and/or LinkedIn too. Those are my closing thoughts for 2015. Better #Genealogy in the coming year to all genealogists!